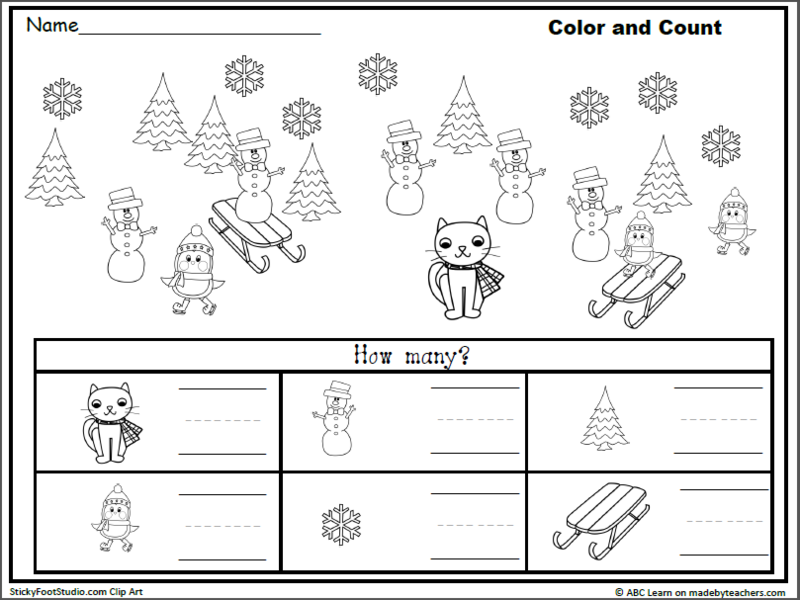 Color the pictures, count, and write the number. 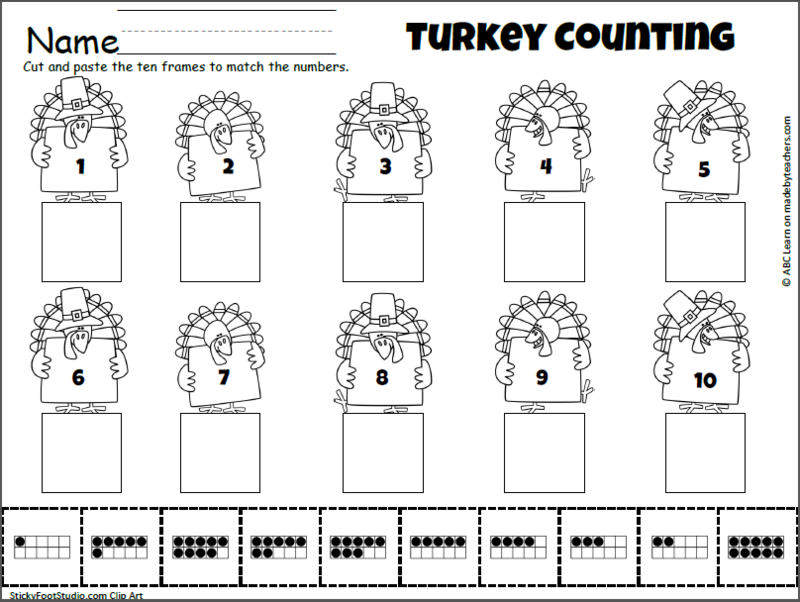 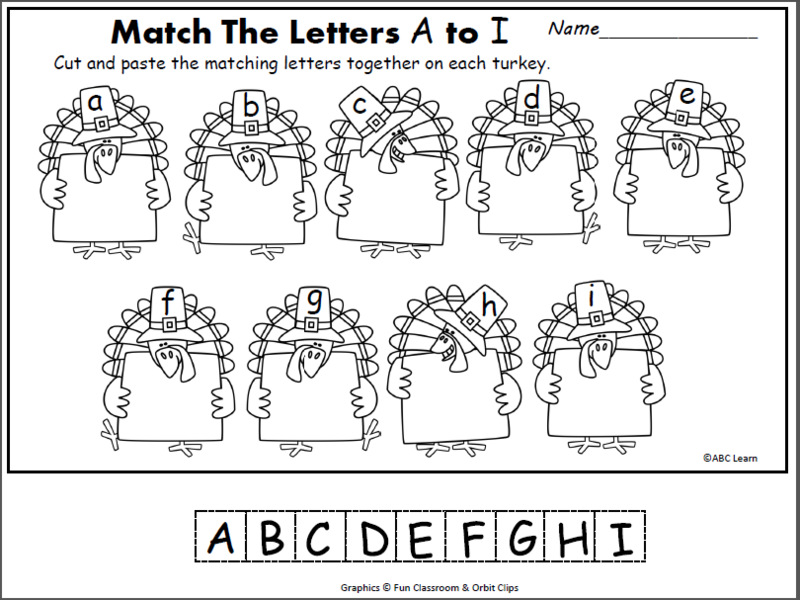 This worksheet provides practice writing the numbers 1 to 6. 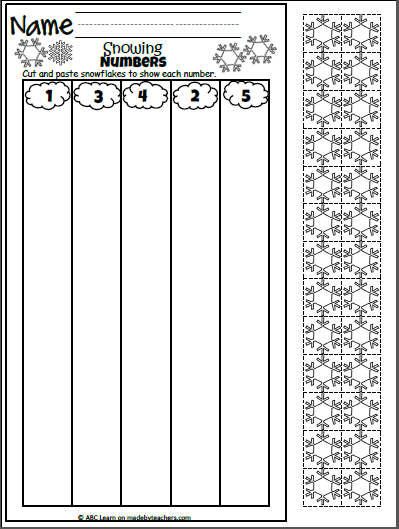 Cut and paste the snowflakes to show each number from 1 to 5.